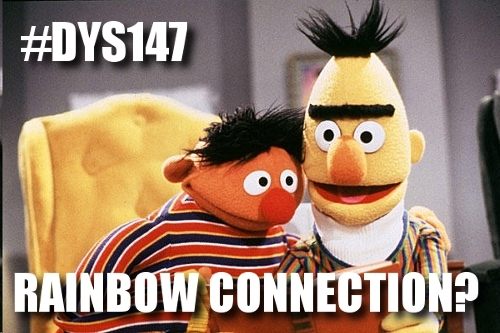 Andrew Currie on Blogger: Dyscultured Episode 147 - Rainbow Connection? Click here to listen to this episode in your browser. Subscribe to the podcast feed here. Brand-new, and just for you! Posted by acurrie at 9:47 a.m.